Ron and Maggie Tear Photography: Shrine. 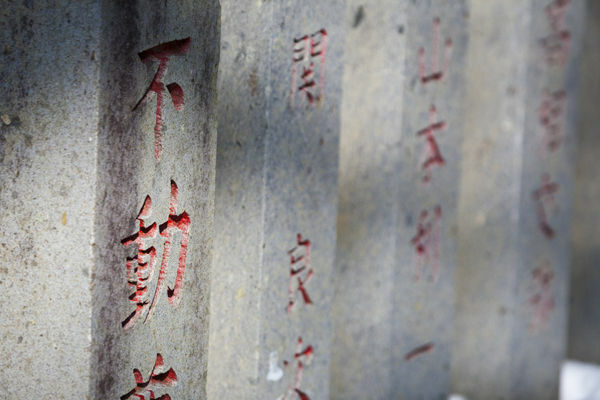 Part of the temple grounds were these posts with script engraved on them. They made attractive subjects to photograph.